New Gas Source . 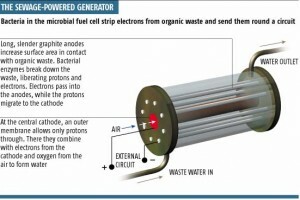 Free Energy! We can now make electricity and gas with our bodily fluids! 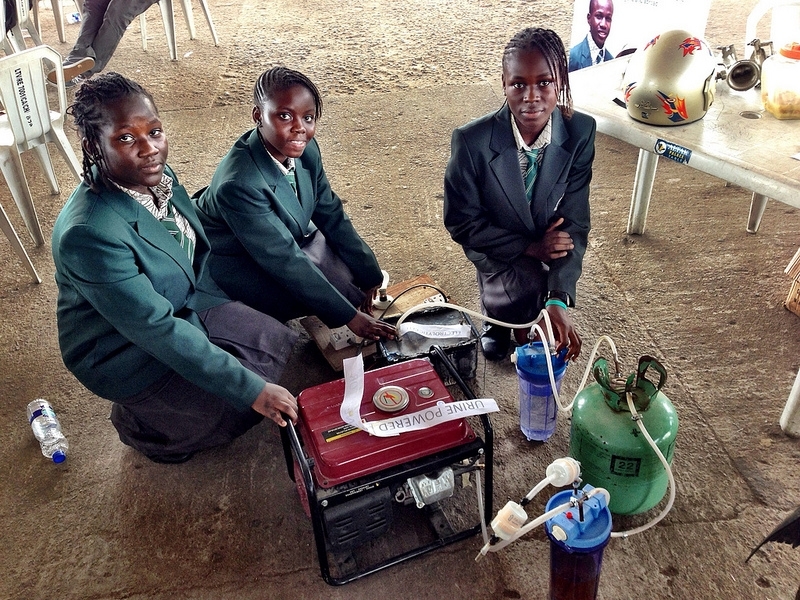 School girls create amazing system that is so simple. Here is the link to their idea. While the mainstream media continues to push the idea that we are facing an energy crisis due to a lack of resources, more people are actually looking into alternative energy and discovering that there really is no energy crisis at at all. We aren’t facing a lack of resources, we have multiple means to provide energy to billions of people without damaging the environment and diminishing resources. 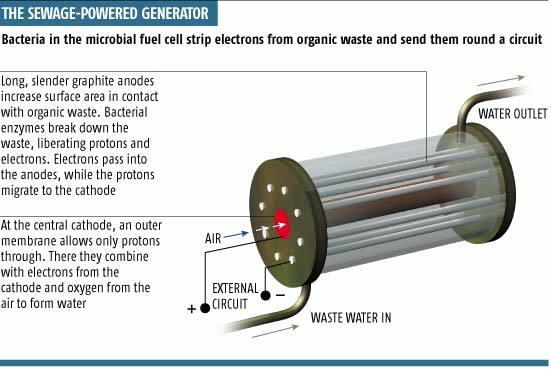 Imagine if the waste from your bathroom visits was transported into a tank which converted it into energy to power your own house. What if all the toilets in your city all led to one spot which converted the waste to harness immense power? I know it’s not that easy, but the technology is there. If we want to help our planet we must move away from the use of unsustainable energy technologies such as oil and nuclear, on a mass scale. Energy generation practices that aren’t clean should be banned from use. The cleaner and greener options are already here, we just need the information to reach more people. Everybody on the planet should have access to clean green power, we have the solutions to make this possible. 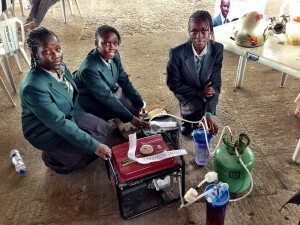 The implications of some clean green energy generation techniques are far reaching, and would eliminate poverty worldwide. The answer is always there. We must make our representatives aware of the NEED to Change NoW!